Also enclosed is a bonus CD including 12 of the best, original tracks by Taraf de Haïdouks, Koçani Orkestar, Mahala Raï Banda & Zelwer. 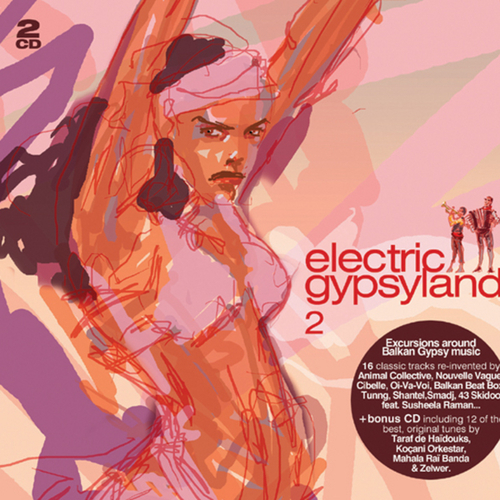 Unfortunately at this time we can't offer all the Various Artists - Electric Gypsyland 2 tracks as individual flacs, as some of these tracks exceed the shops maximum (9mins) download length. Crammed, 43 rue General Patton, 1050 Brussels, Belgium.